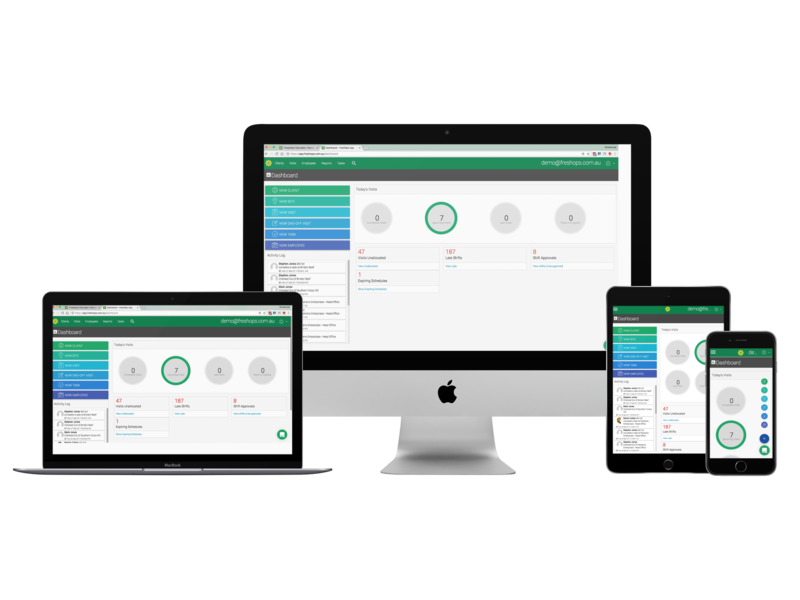 Access freshOps Web App on any Device. Desktop, Laptop, Table or Mobile. 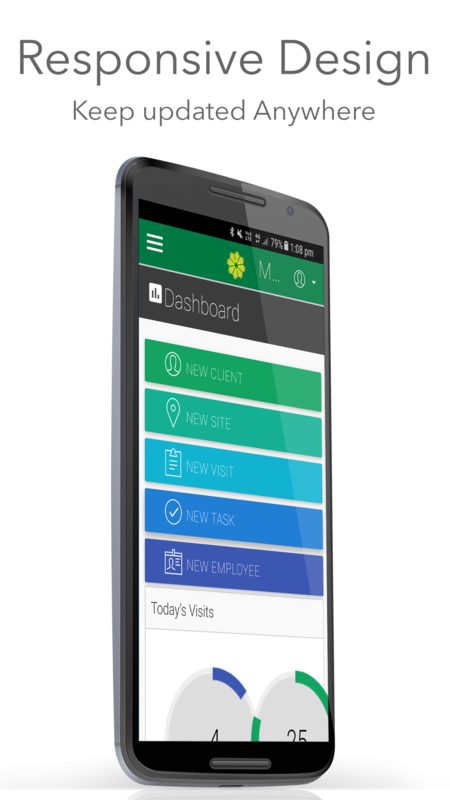 The freshOps WebApp for managing your team is completely mobile responsive. So that means when you visit app.freshops.com.au from any connected mobile device, we'll display it perfectly for you. 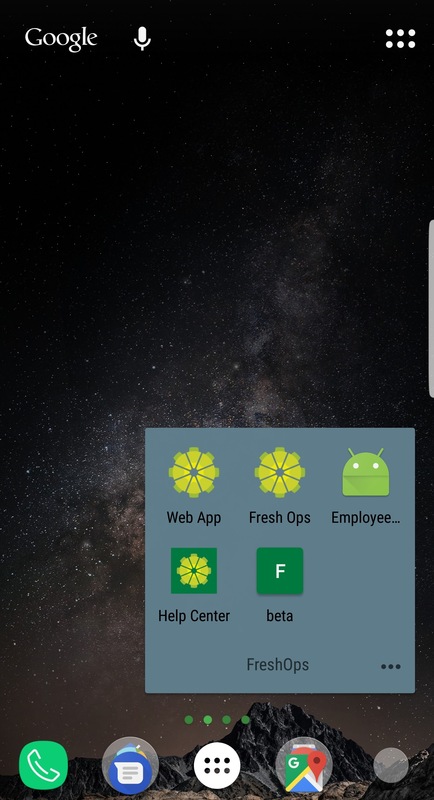 If you are looking to access freshOps from your devices regularly, we suggest adding app.freshOps.com.au as a Bookmark onto your Home Screen. Whether your a iOS User or Android User your Mobile Browser Menu will have a option to add Bookmark to the Home screen.